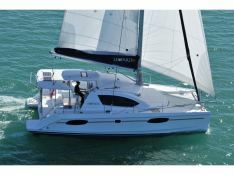 The Leopard 3900 is a magnificent catamaran designed for rental. 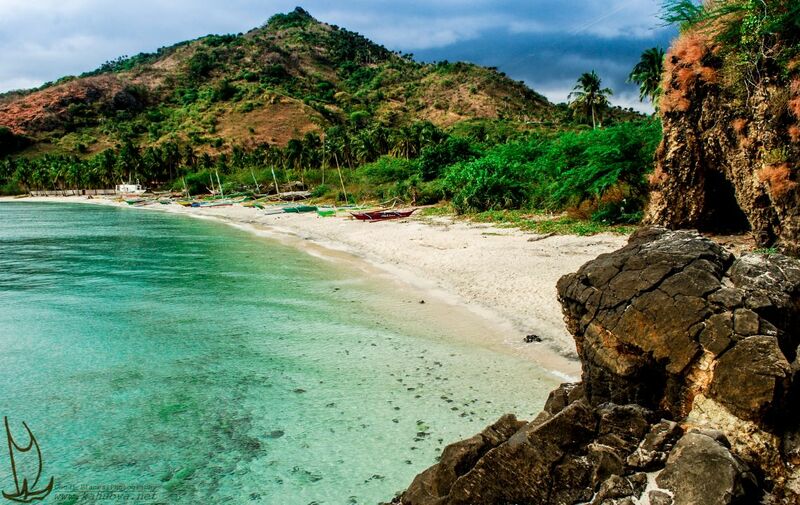 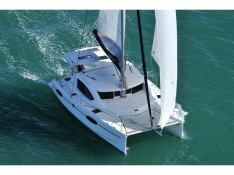 Whether around Praslin, Mahe, La Digue, you will share unforgettable moments in the Seychelles. 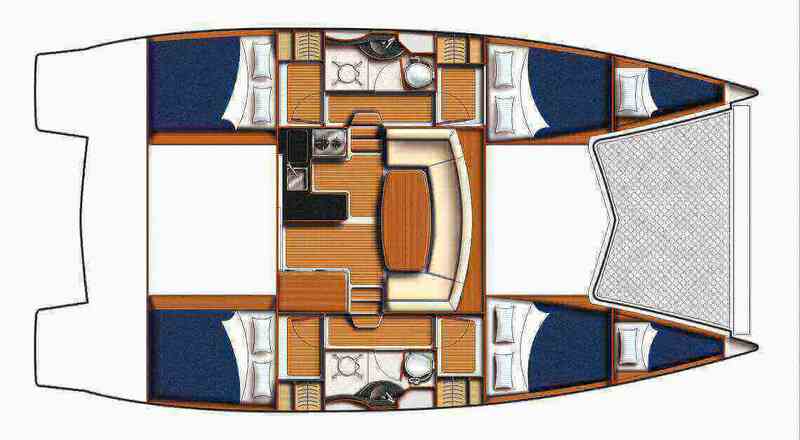 Situated in Mahe and Seychelles, Seychelles, this catamaran Leopard 3900 (2 single and 4 double cabins), built in 2015 by Robertson & Caines, is capable of hosting up to 9 pax. 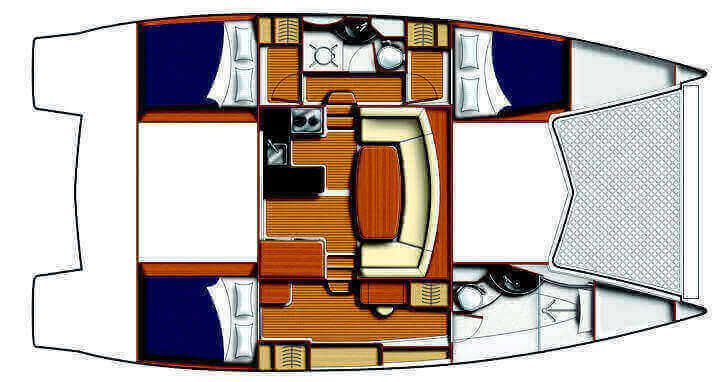 Further more, and for a better bareboat catamaran charter experience, the Leopard 3900 is equipped with air conditioning, equipped galley, generator, solar panels and also CD and DVD. 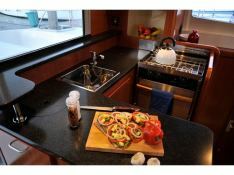 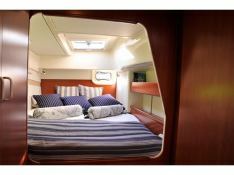 This catamaran is available for charter starting from 6 300 € (approximatly 7 105 $).